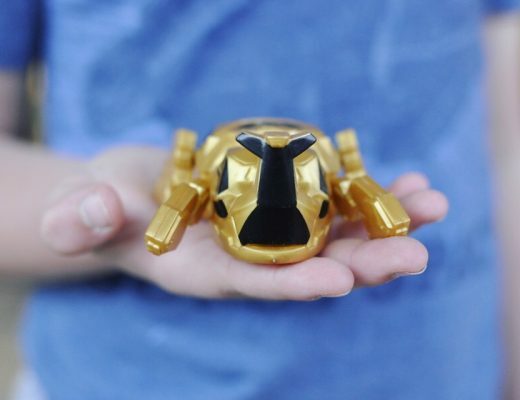 I mentioned to my husband that I was writing a post with Supercheap Auto and his eyes lit up. “I know the website very well; I’m often on there,” he said. “Tell me 3 things on your wish list. Without hesitation he named, Maxtrax recovery tracks, LED work light and Meguiar’s Gold Class Car Wash.
All of those things are to do with investing in family life, namely camping and our family’s love of the outdoors. Love that man! Father’s Day is an excuse to spoil my husband with useful things on his wish list. A special card from the children is also a must. This year we did a photo card. 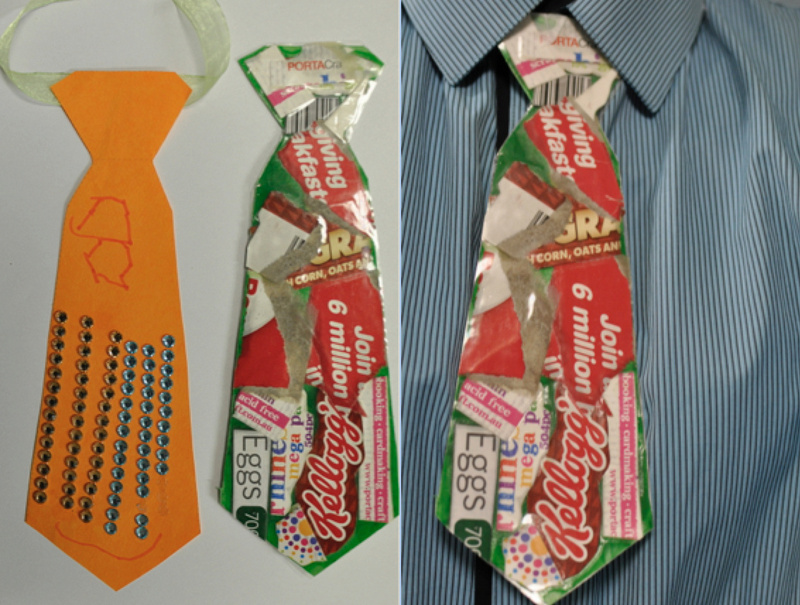 Another cute idea is to make a tie card (that Dad can even wear). Decorate the front and write a message on the back. You can find a tie template printable here. That’s the card sorted; now for gifts. I’m fortunate to have many father figures in my life, and not only do I celebrate the day with the father of my children, but it’s an opportunity to celebrate my own wonderful dad and father-in-law. The fathers in my life would fit under Home Handyman, Geek & Joke Dad. 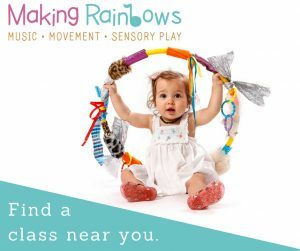 Knowing who they are and what brings them joy is a great start in choosing a gift. Vintage car coasters. 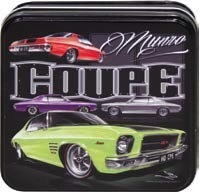 Available in two designs these feature iconic Australian cars by renowned auto artist James Bailey. 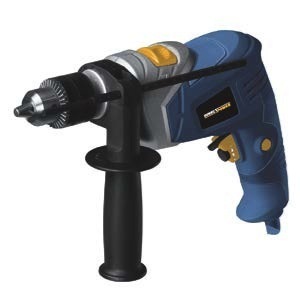 The 500 watt corded drill which is perfect for metals, wood or even masonry, has a variable speed and can function in forward and reverse. 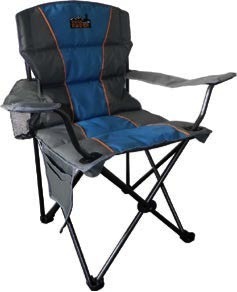 This camping chair, easily transportable with its own carry bag, has a fully padded seat and back rest for extra comfort. It comes with a drink holder, magazine holder and will support up to 140kg so dad can settle in wherever he is. 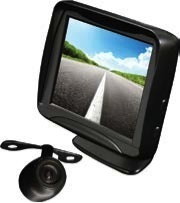 This nifty rear view camera allows him to reverse with confidence and is suitable for all types of cars, vans, caravans and boat trailers. 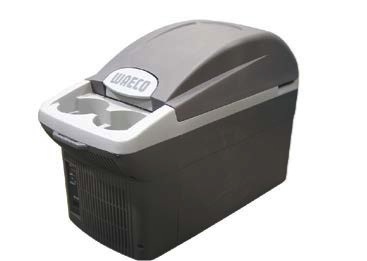 The Waeco Console Cooler fits snuggly in-between car seats and includes seat belt slot for safety. This is the perfect gift for 4WD enthusiasts or any doting dad who spends a significant time behind the wheel – perhaps chauffeuring his children back and forth from school and sports. 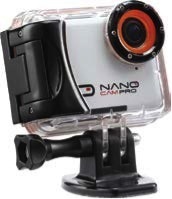 This high definition sports camera has a waterproof case, plus includes a flat adhesive mount, head strap, car suction cup mount and 3600 handlebar mount. The 27.5” wheels improve traction and rolling ability to help him tackle the roughest terrain. 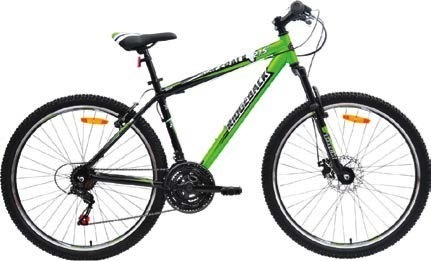 The bike also features a lightweight alloy frame, 21 speed shifting system and alloy double wall rims. 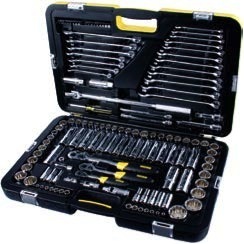 Packed into a sturdy case, the kit comes with just about every tool to get the job done from ratchets and a range of drives to spanners and socket extensions. You name it, it’s probably in there. 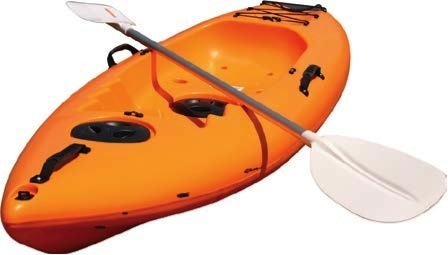 The sit-on-top style kayak is perfect for fishing or a recreational river paddle. Designed to make entering and exiting the water and changing seating positions easier, it’s a great gift for dad’s first foray into amateur adventures. 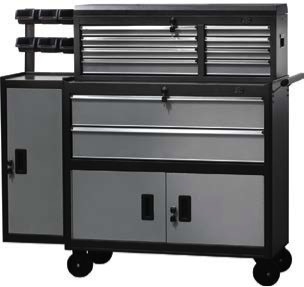 Featuring lockable drawers and cabinets, an extra side cabinet, storage racks and heavy duty wheels for easy mobility it’s a sure fire way to put a smile on his dial come Father’s Day. 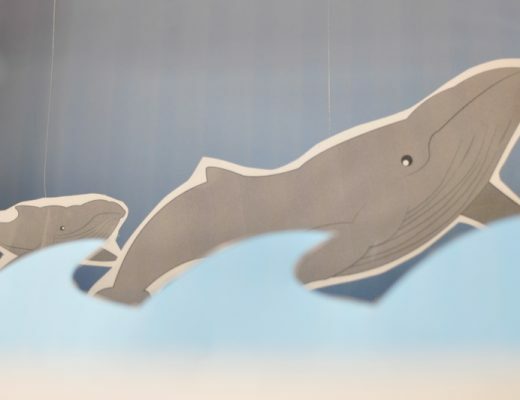 A fabulous gift is a fun way to show Dad how much is loved and appreciated. 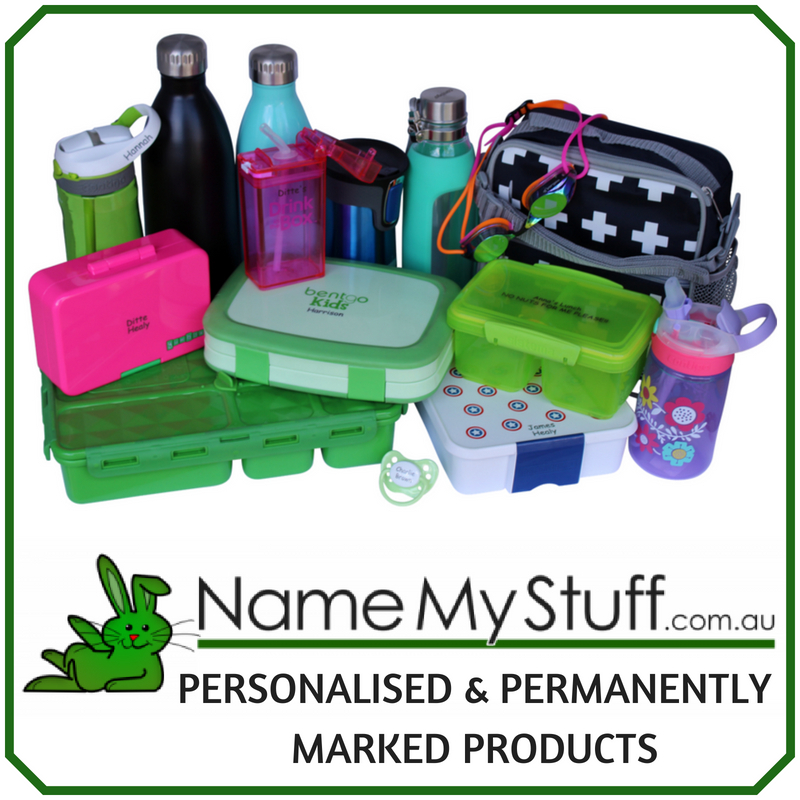 Supercheap Auto caters for all types of dads, whether they are into gadgets, tools, adventure gear, quirky stuff or something to add value to family life. 1. Research was conducted by Pure Profile on behalf of Supercheap Auto between 2-7 August, 2013. 2. Read my disclosure policy here. Haha. Maybe you’ll just have to ask him what he would like!